Were you one of the 850 who saw Michael Dougan speak at the Forum in October? 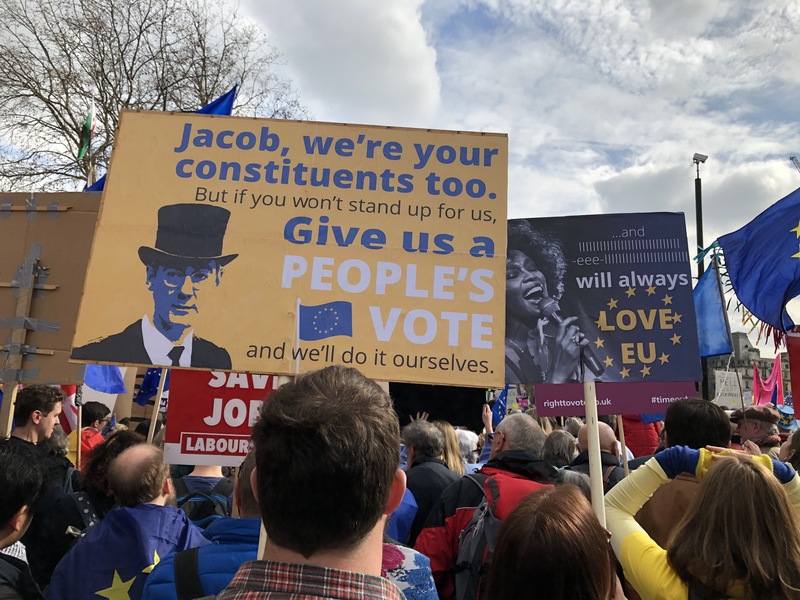 Professor Michael Dougan was heralded as the Internet star of the referendum when his mini-lecture on the ‘industrial-scale dishonesty’ of the Leave campaign attracted 7 million hits on Facebook and YouTube. So great things were expected of the Liverpool University law professor when he came to Bath to talk on ‘Brexit means Brexit means what exactly?’ And he didn’t disappoint. The crowdfunded event at The Forum, organised by local non-party political group Bath for Europe, was a sell out. Speaking to a packed audience, Professor Dougan, an expert in EU constitutional law, gave a clear and measured analysis of the current post-referendum situation from his perspective as a lawyer. There was no political rabble rousing or fantasy economic forecasts – just the facts, backed by evidence. The future, as he sees it, does not look rosy. There was a full hour for questions, strongly chaired by Stephen Perry, from Bristol for Europe and a range of subjects was covered: the implications for Northern Ireland, other EU countries and the shift in the balance of power, and who really blocked treaty reform. 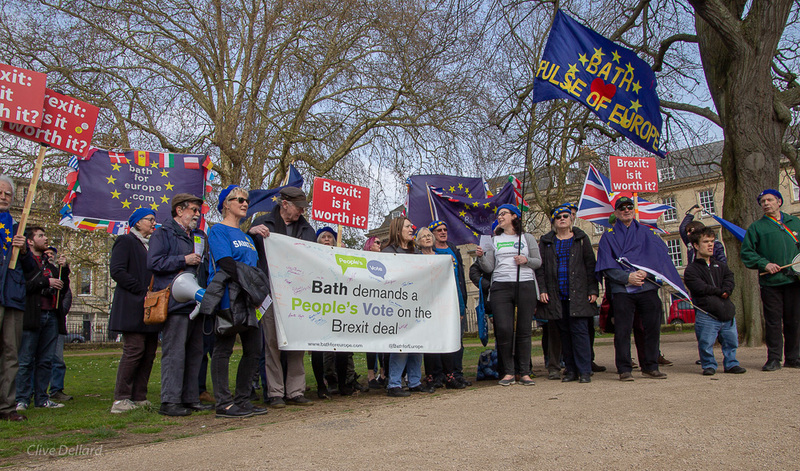 Concern about the rights of EU citizens living in the UK was raised which is unsurprising as Bath has over 5000 EU-born residents. Professor Dougan said things were often reciprocal, not just for living but travelling – the return of visas? A key question: once the leaving process has begun, can it be stopped? 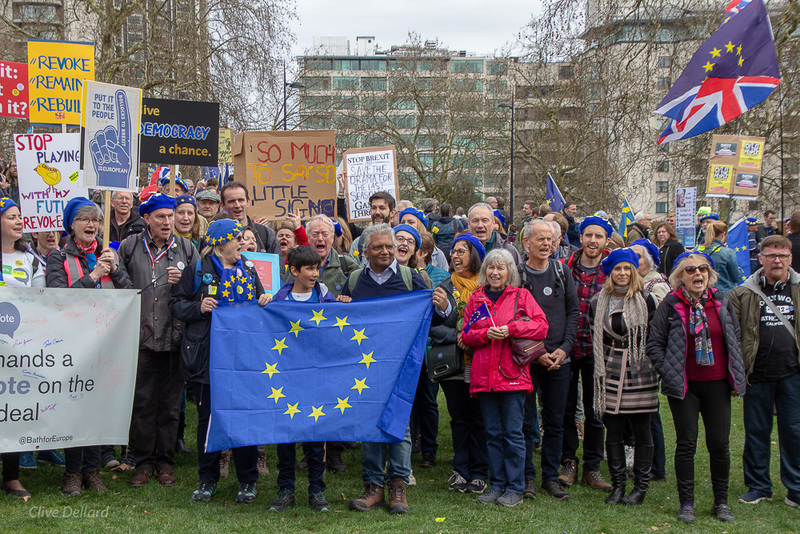 Is Brexit irrevocable? In the end, Professor Dougan stressed, although legally possible, it would be as much about politics as the law.